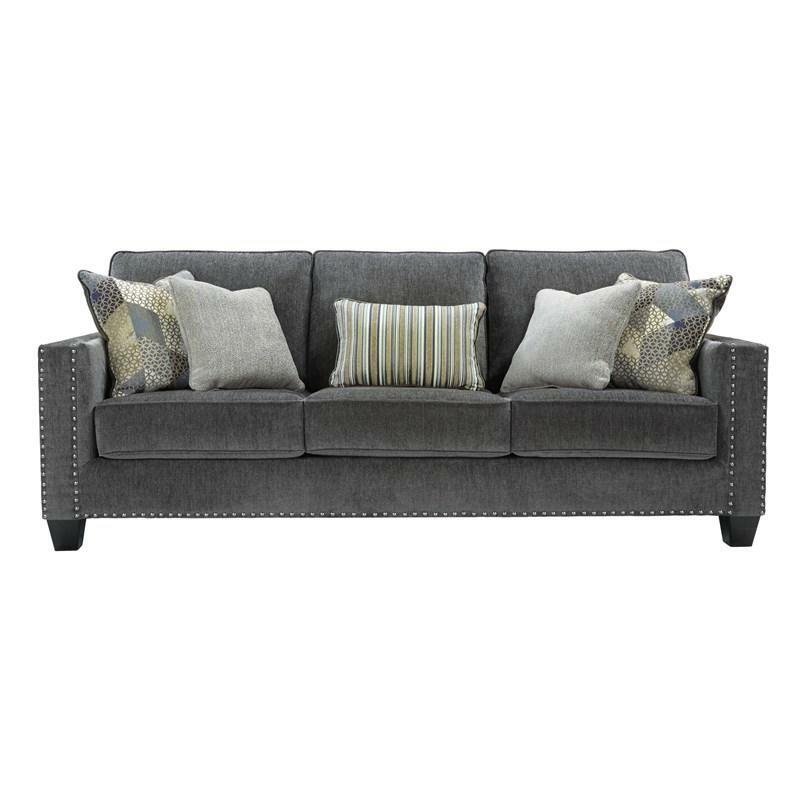 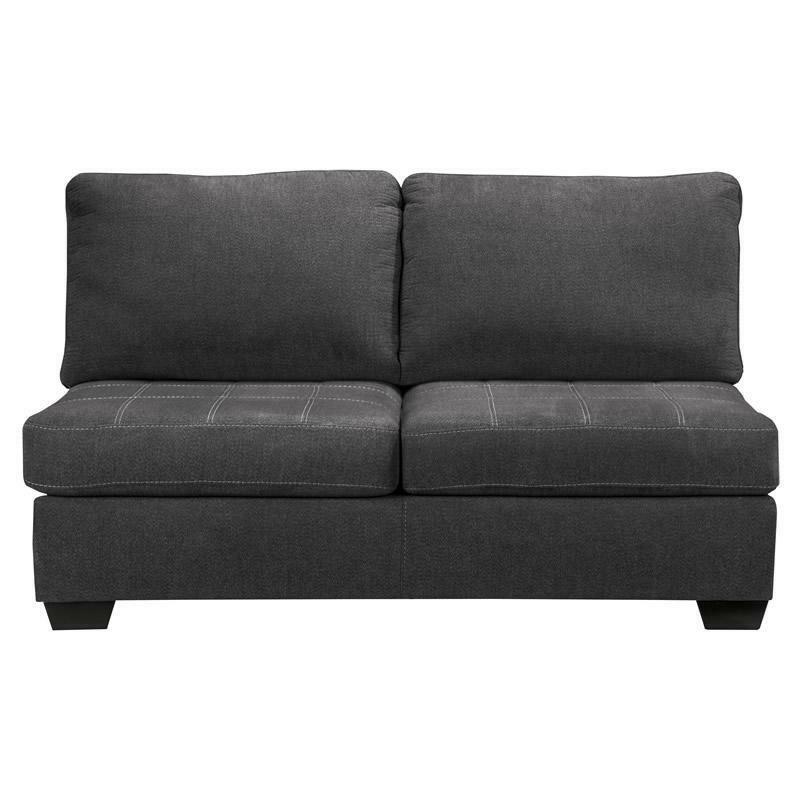 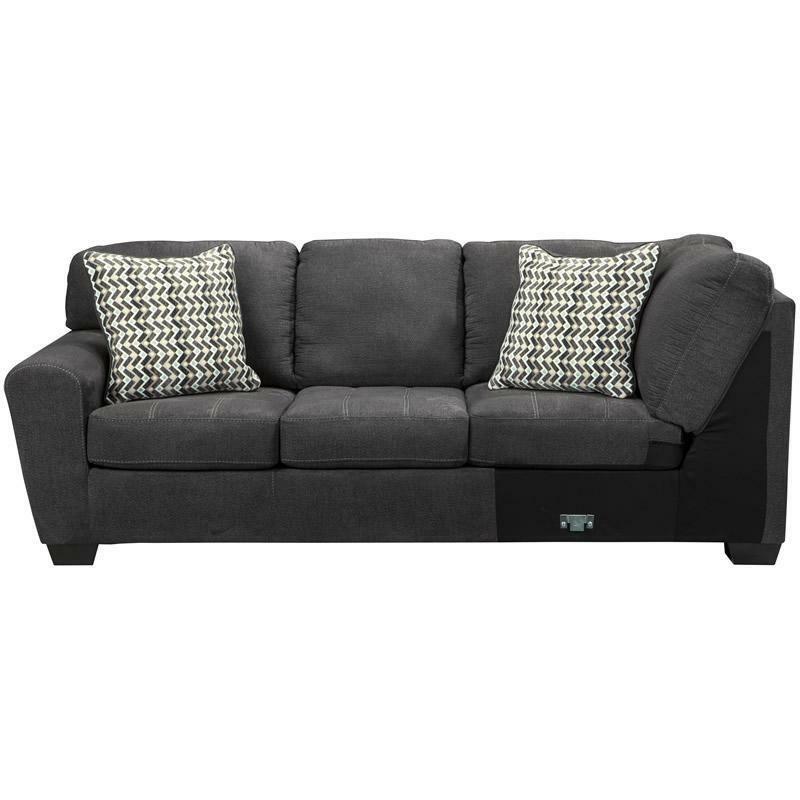 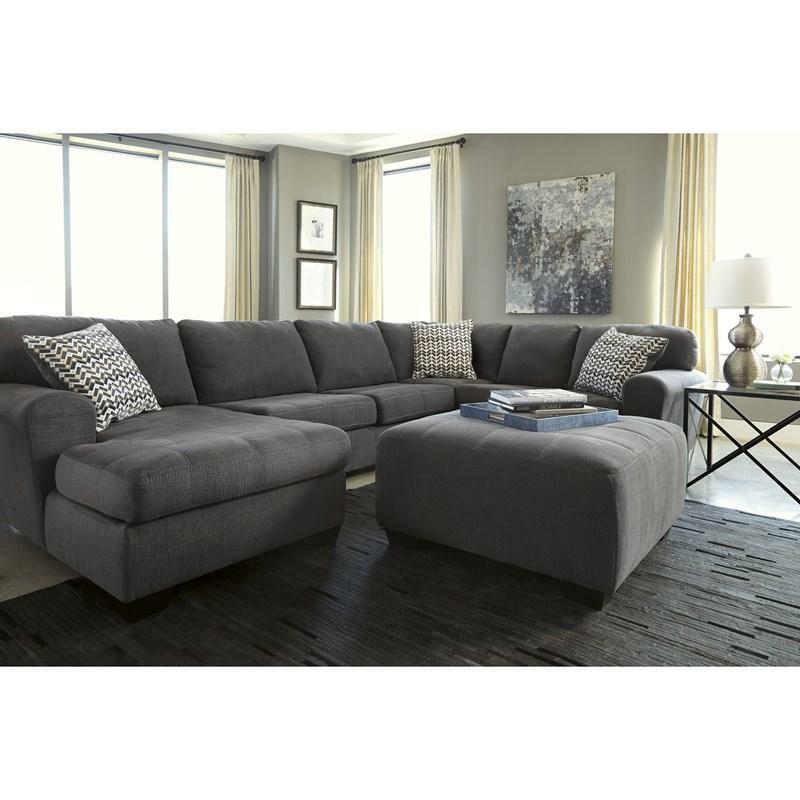 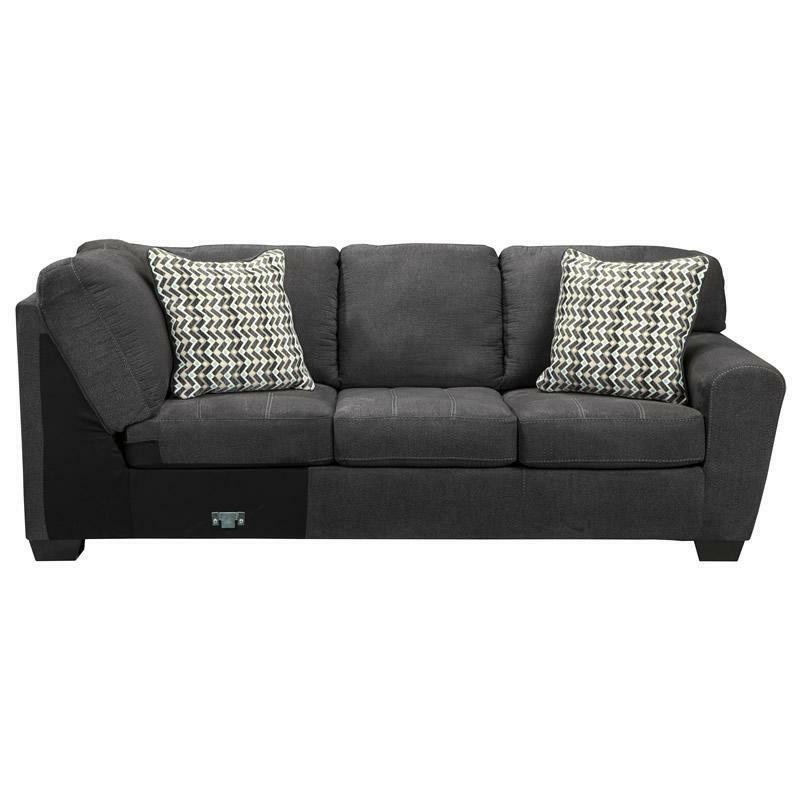 With the contemporary look of the slate toned upholstery surrounding the full rounded arms and plush seat and back cushions, the Benchcraft “Sorenton-Slate” sectional perfectly captures comfort with a modern flair. 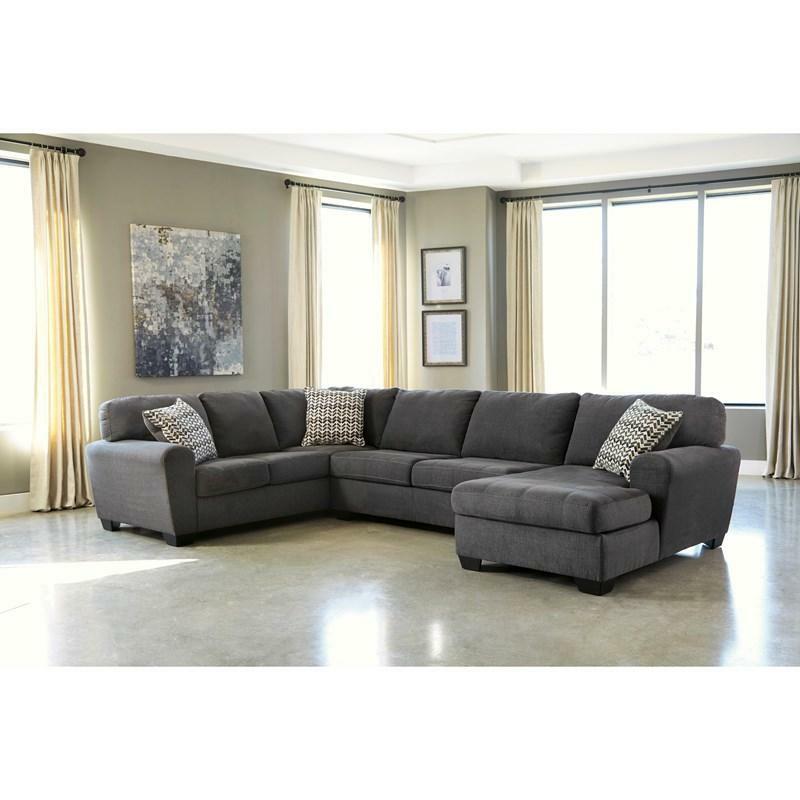 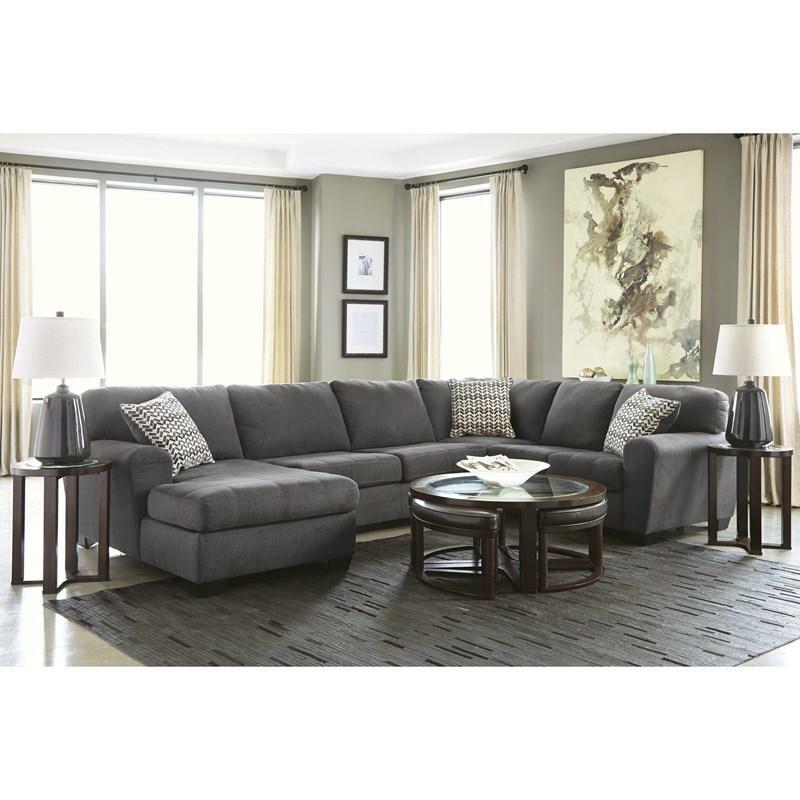 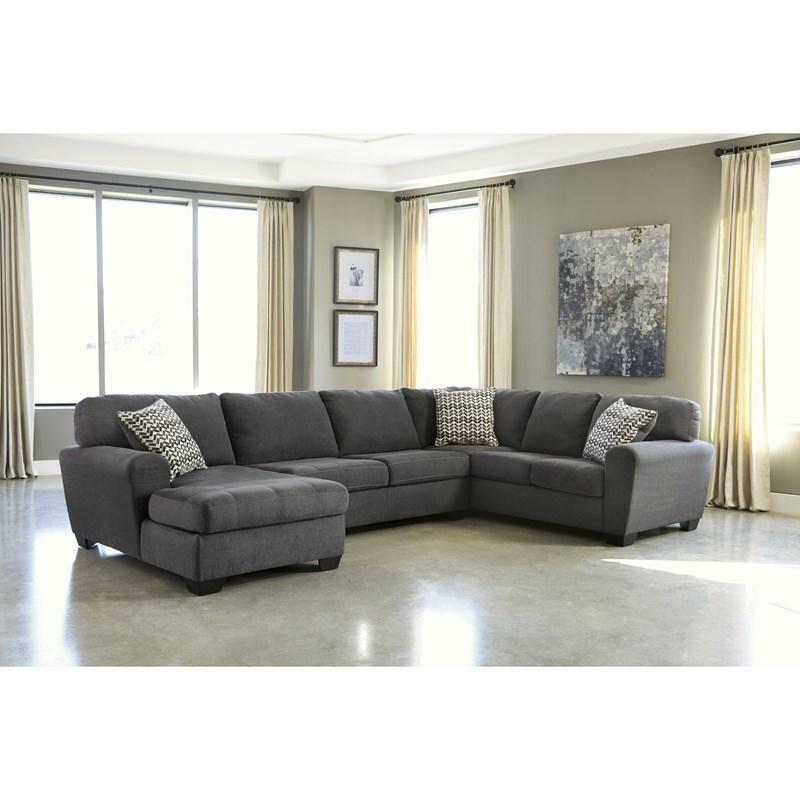 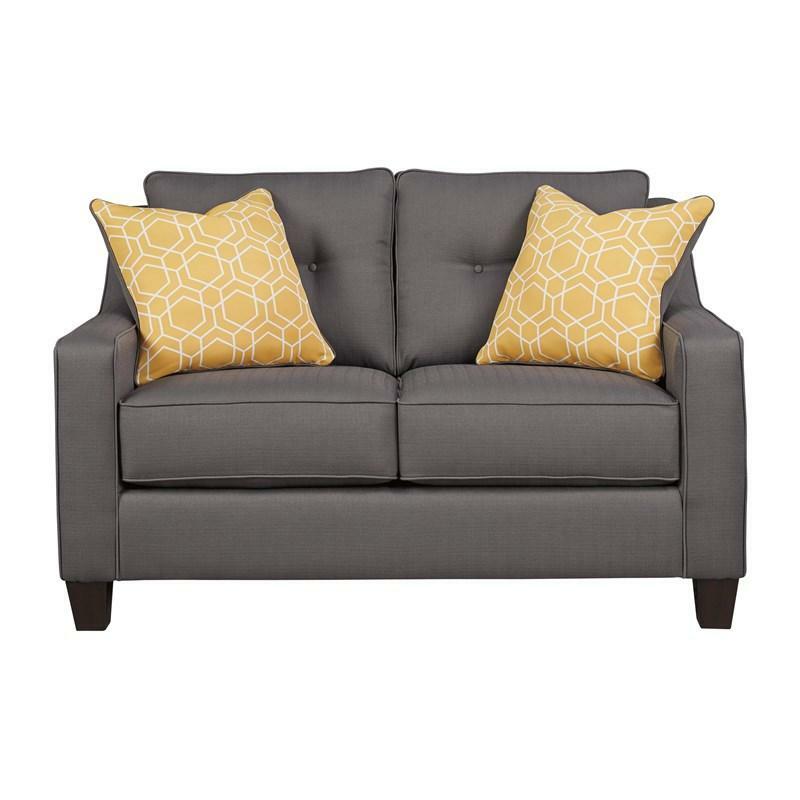 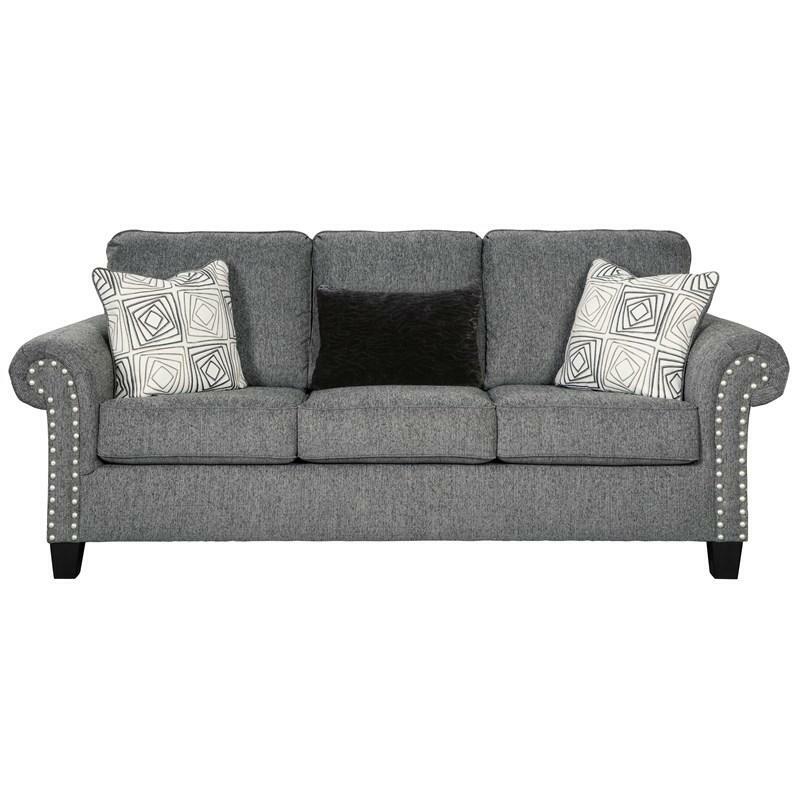 With the ample seating of this sectional, everyone is guaranteed to have the best seat in the house. 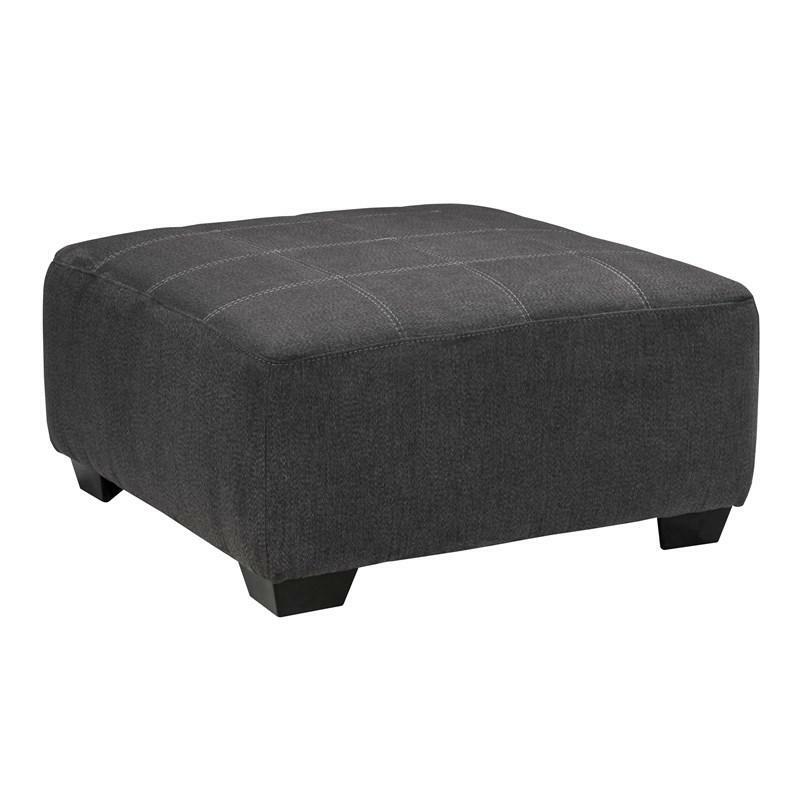 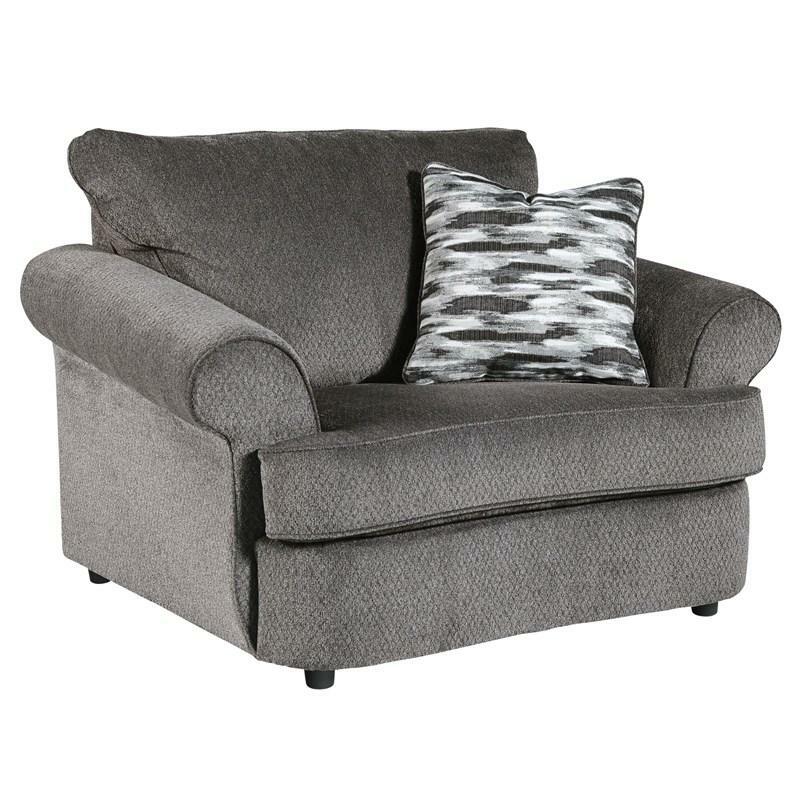 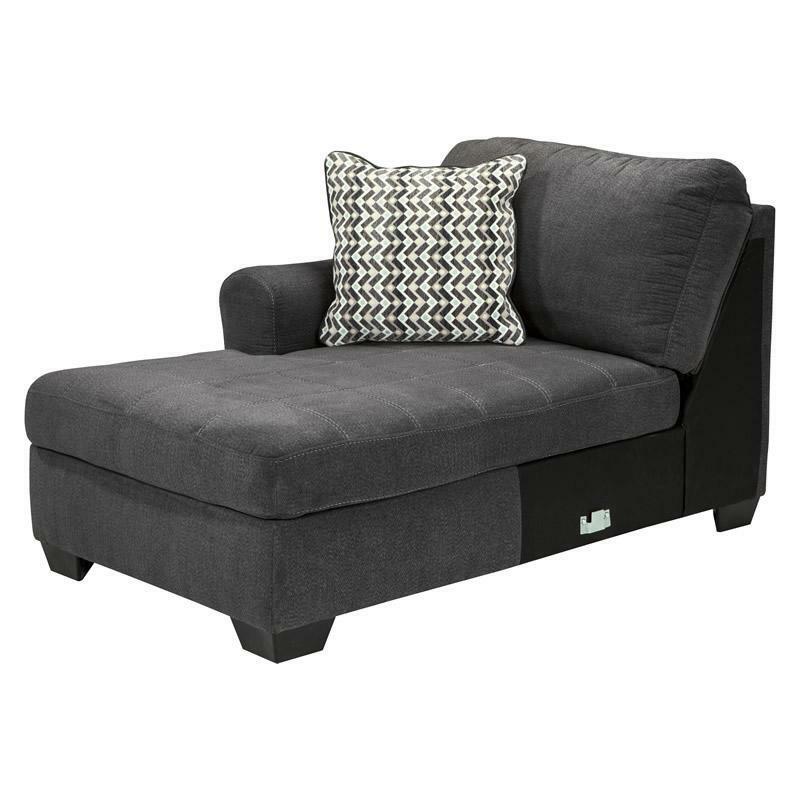 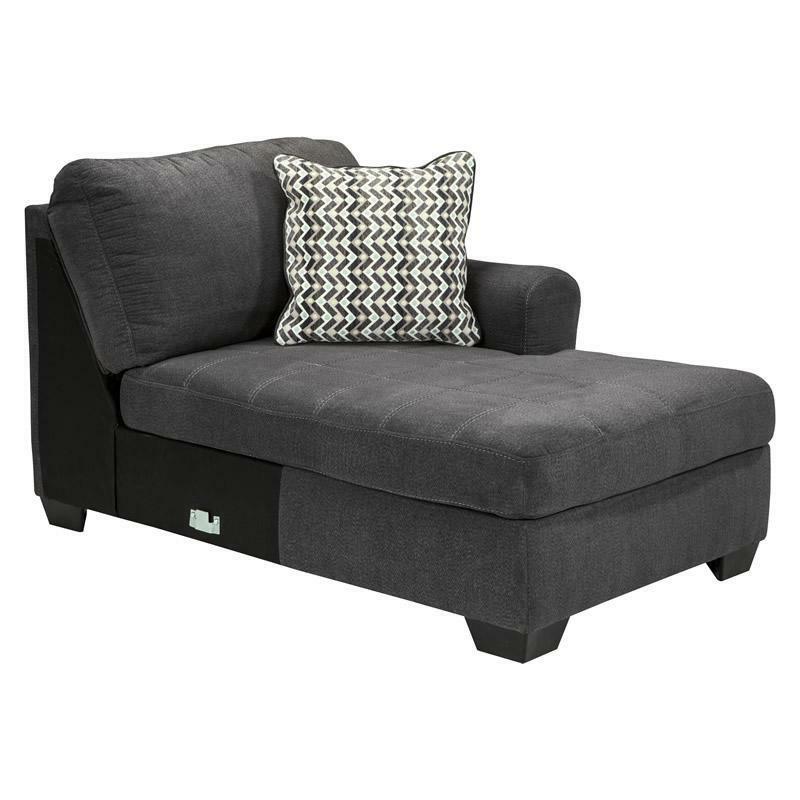 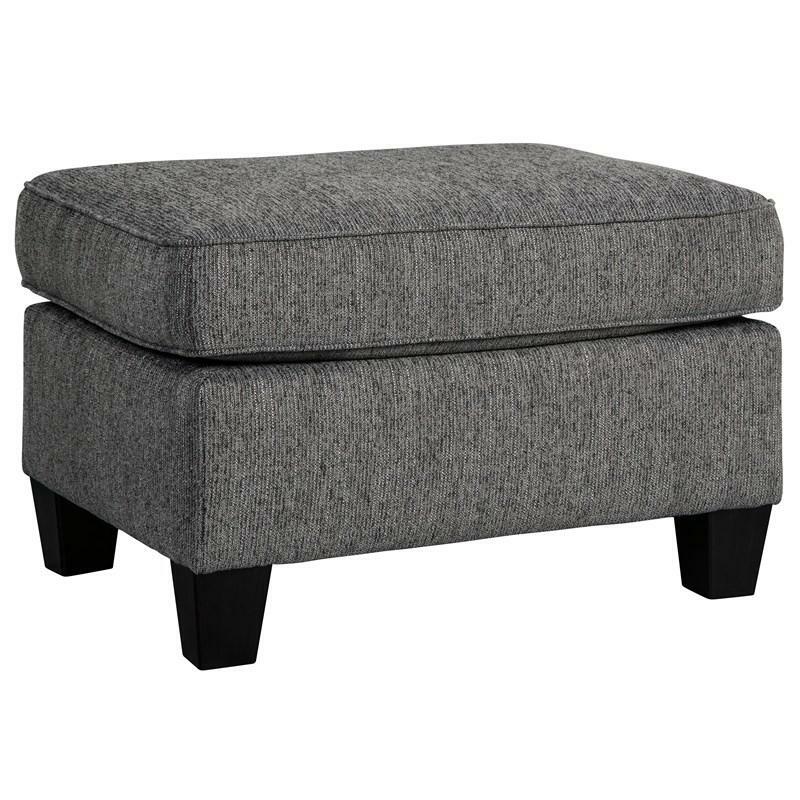 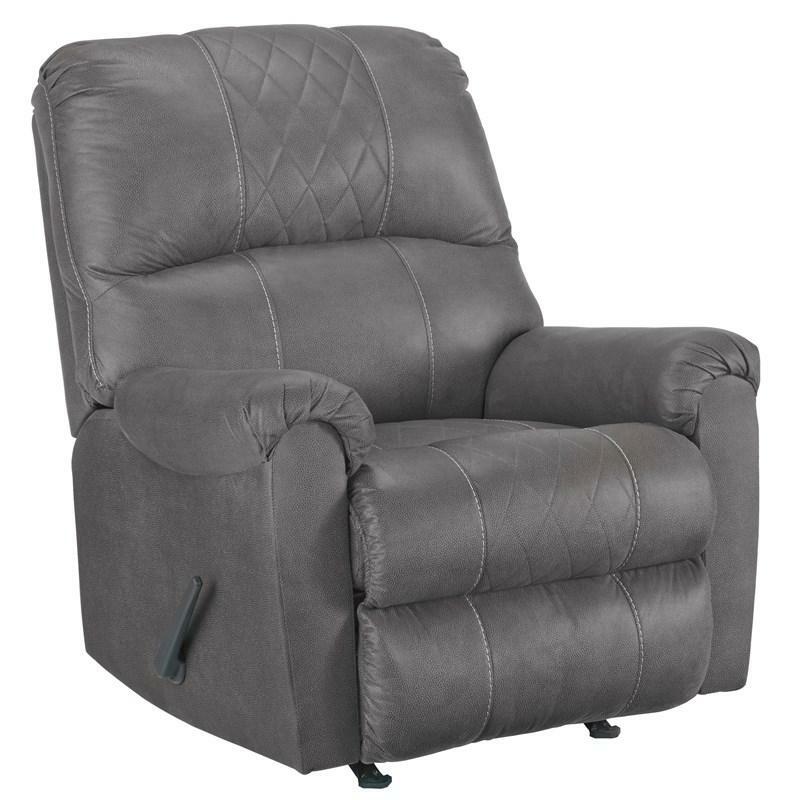 Back Top of cushion to top of back 18.50"
Seat Loose seat cushions; Seat height 20.00"
Add casual style to your living space with the Allouette chair and a half featuring t-style seat cushions, flared sock arms and an ash upholstery.